240 pages, almost 400 illustrations. All are arranged seasonally with guidance to use and associations. Foreword by Alan Titchmarsh who says "Her book is destined to be one of those in my collection that falls apart through over-use. No author could be paid a greater compliment, but it is a compliment that Christine richly deserves." 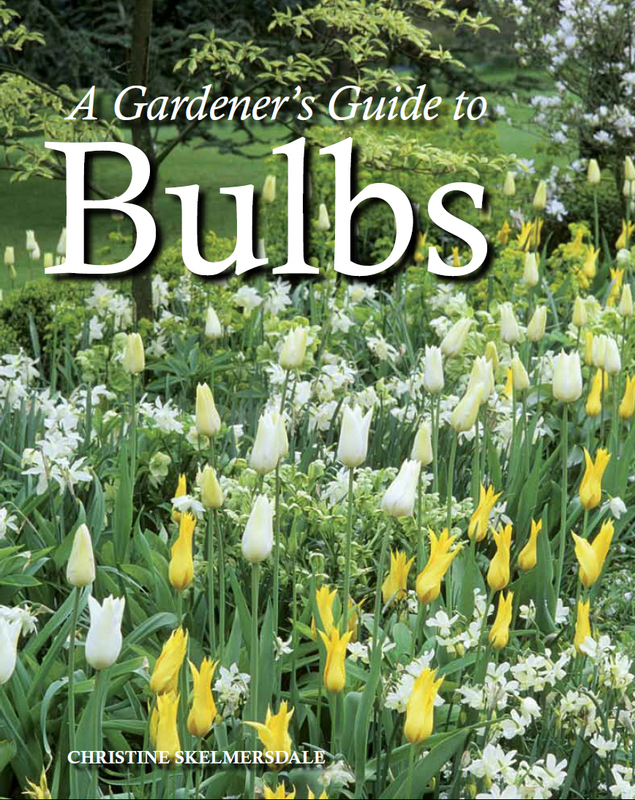 A must for anyone wanting to grow bulbs.